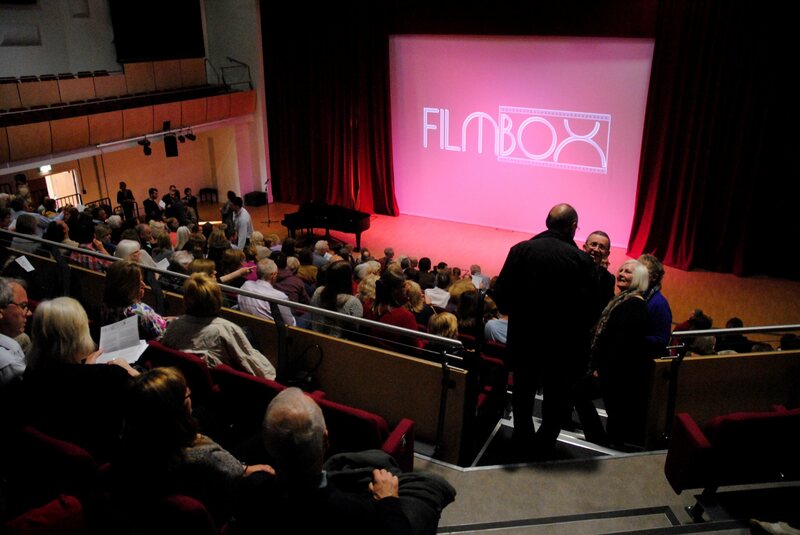 ‘Let the wind blow high, let the wind blow low…’ off to FILMBOX this Wed you’ll go! Come and enjoy an evening with a decidedly Scottish flavour this Wednesday. Brit film stalwarts, Jane Horrocks (Little Voice, Absolutely Fabulous, Chicken Run) & Peter Mullan (My Name is Joe, War Horse, Tyrannosaur), plus a host of new British talent, including George MacKay (Birdsong, Private Peaceful, How I Live Now). The joyous ‘Sunshine on Leith’ (PG) – to the music of the Proclaimers! (accompanied under 16s very welcome). Due to high demand, this film will now be in our big cinema. £7 – non-members, members and under 19s £4. FREE parking and licensed bar opens at 6.40pm, film programme strarts at 7.30pm. Our ‘special feature’ this evening will be a wee bit o’ Rabbie Burns to get us in a Celtic mood, with some song and poetry to introduce the evening! Explore a world of cinema EVERY DAY all over South East London!